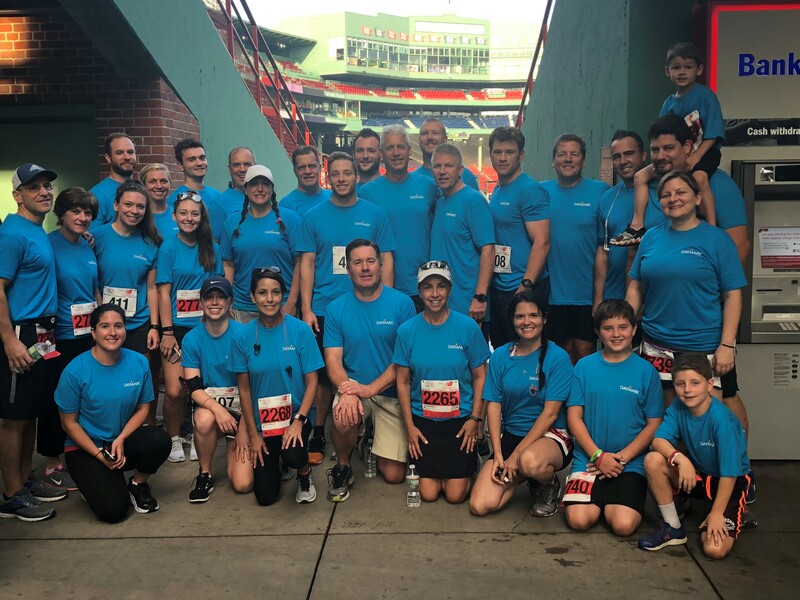 For the 9th straight year, Daymark employees, their families and clients supported “Run to Home Base” an annual event committed to helping veterans suffering from mental trauma and brain injuries. It’s an inspiring event that Daymark employees are fully committed to. At this year’s event we were able to offer our clients the unique opportunity to join “Team Daymark” thanks to our partnership with Cisco. This year, “Team Daymark” was 31members strong joining the more than 2,400 others who participated in this great cause on July 28th. With this year's fundraising of more than $25,000, “Team Daymark” has now raised more than $145,000 for Run to Home Base. We’d like to extend a sincere thank you to everyone on Team Daymark, everyone who made a donation, and all those who came out to cheer on our team. If you’d like to support this great organization, you can still contribute here.